Considering inbound marketing for your business? Then you must have heard of buyer personas. They’re wherever you go online – in blog posts, marketing plans, videos, services… Everyone has gone crazy about these personas. Here we’re revealing why you need one, what to do with them and how to create your very own buyer personas. Buyer personas are the central point of any inbound marketing strategy. They’re the starting point to every great online marketing campaign. 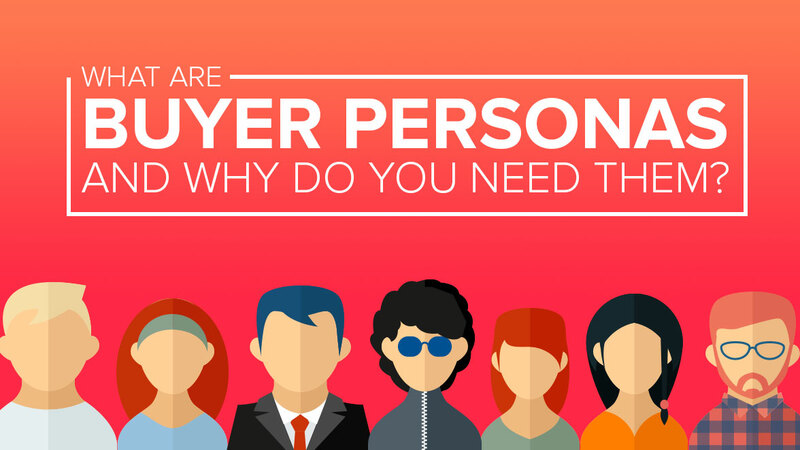 Buyer personas are similar to a target market but different in many ways. A buyer persona is a semi-fictional character that represents the features of your ideal customer. The characteristics of a buyer persona are based on research (marketing research, interviewing customers and prospects, secondary research, monitoring social media and trends, etc.) and your assumptions (your gut feel about who your customers are and what they want). A buyer persona is different than a target market because it is a single person file with an image, name, demographics, needs, fears, hangouts, motivators, likes and dislikes about your ideal customer. You might be thinking, “I have different types of clients, Can I have different types of personas?”. And, yYes, you can have multiple buyer personas, but ideally you’d want between 1 to 3. Just to keep things focused! Why do I need a buyer persona? If you’re going to implement inbound strategies into your marketing you need a buyer persona. In inbound, everything starts with the customer in mind – what is their problem and how do I solve it? You can’t know the deepest desires and hopes of your ideal customer without knowing who they are. Having a buyer persona makes it easier for a business owner to decide on social media, blog, content and email strategies. Once you’ve designed your first buyer persona, you’ll be able to take customer driven decisions and increase ROI while providing value and genuinely helping your audience. As all marketers will tell you, you can’t sell to everyone. Having a buyer persona provides focus and direction for your business and helps you engage your audience faster. How do I make a buyer persona? Every buyer persona design begins with listing the features of your existing customers and researching the market you serve, or want to serve. Once you have answered essential questions about their lifestyle, likes, dislikes, demographics and hangouts, you can put all of this information in one text file. To top it off, include a representative image for your persona, and give them a great name! The more realistic the persona, the better. Buyer personas are not scary! 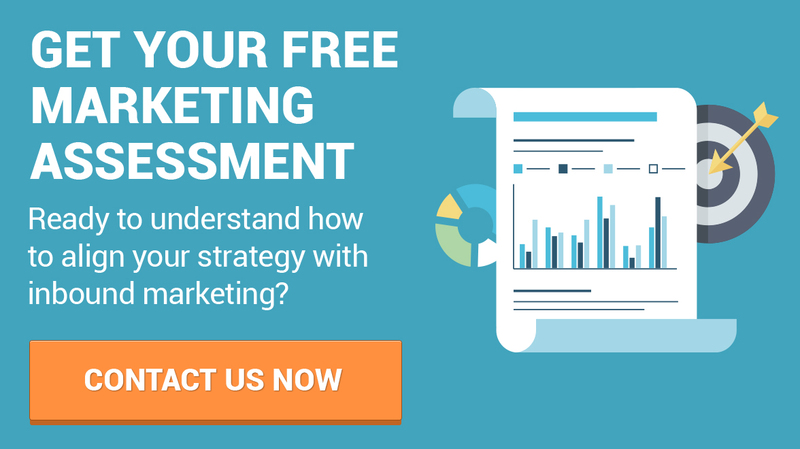 They’re your best tool for amazing inbound marketing results. And that’s why they’re in the center of your inbound marketing strategy. But they’re not the end of it – once you have your buyer personas you are ready to start developing your strategy.